And yes, you can stop there - even if you're not driving an 18-wheeler. 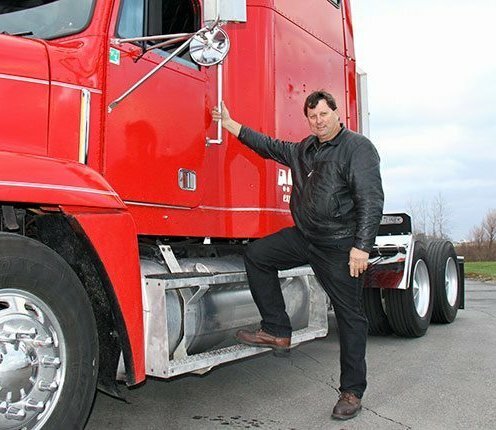 Truck stops used to cater exclusively to professional long-haul truck drivers, but in the last couple of decades, they have begun to welcome motor coaches (like Greyhound), recreational vehicles and passenger vehicles, too. (Perhaps you've noticed that they are now often called "travel plazas" and "stopping centers.") They're bigger, too. A few years ago, most truck stops could accommodate only a handful of big rigs and a few smaller vehicles. These days, many facilities can fuel and service hundreds of big trucks, buses, cars and RVs - and feed their drivers and passengers. TravelCenters of America (TA) is the largest "full service" truck stop chain in North America. The majority of customers are professional truck drivers. The corporate headquarters is located in Westlake, Ohio, a suburb of Cleveland. The company operates under both its namesake brand and the Petro Stopping Centers brand.